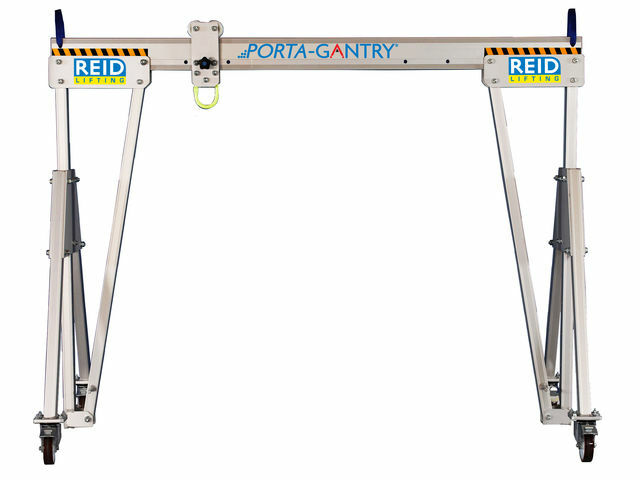 LGS offer a wide range of both fixed and adjustable Reid aluminium gantries. The mobile gantry is often an ideal solution where there is no existing overhead facility. Mobile gantries are offered in conventional steel or lightweight Aluminium. Please call us to get any further information you need or check out the data sheet below.